This week I thought I would show you some of my favourite bits from FlyBery. Beware I LOVE all things white/black/grey but I have tried to throw some colour in here and there so that you don't get too bored! 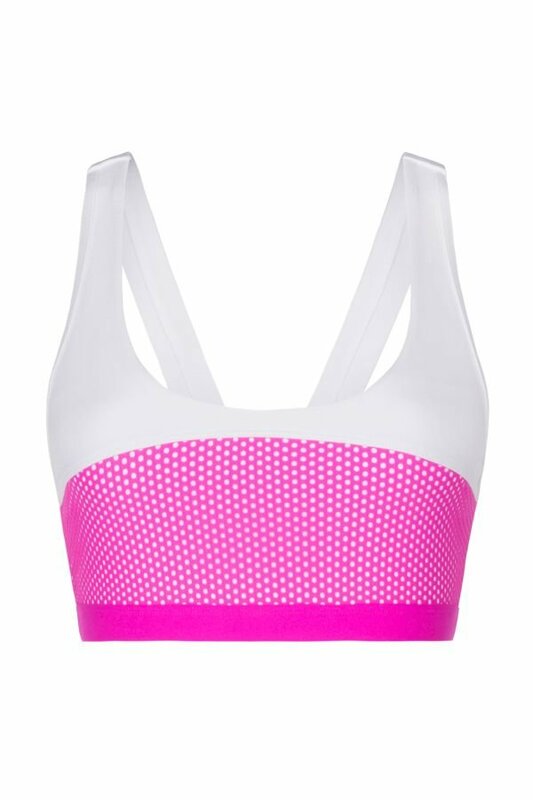 Let's start with the boobie holders aka sports bras. 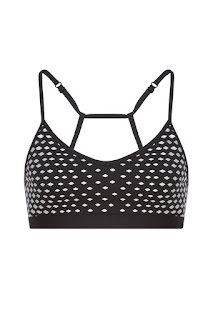 I have said this before and will say it again if you don't own a Lorna Jane sports bra, you are missing out! They are the Victoria's Secret of sports bras and for all of us #TeamNoBoobs they are a must. They are pricey but invest in ONE and you will love it, I promise. Here are two I've been eyeing for a while. Next lets talk about SHOES. I am not that obsessed with shoes like some other girls out there and would actually rather spend all my money on leggings, but we will get there in a second. 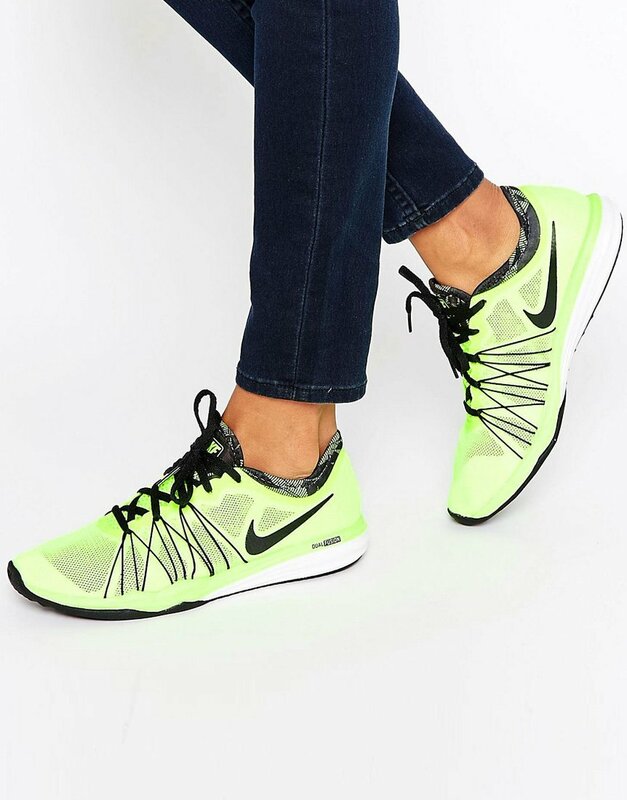 In terms of trainers, I love bright colour. Whether it's a bright red Pure Boost X by adidas or a neon Nike Dual Fusion. 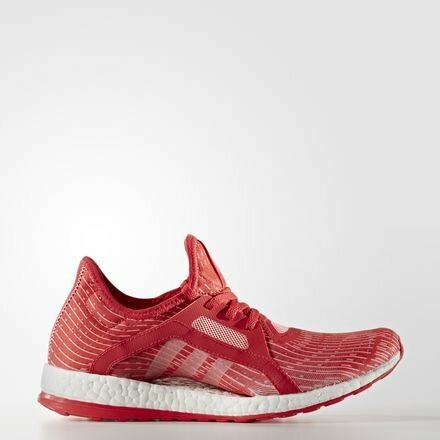 Other than colour the most important things for me is that the shoe is light weight and makes me feel like I am running on clouds. Leggings are my faves. And I truly wish they didn't cost so much (the struggle is real). 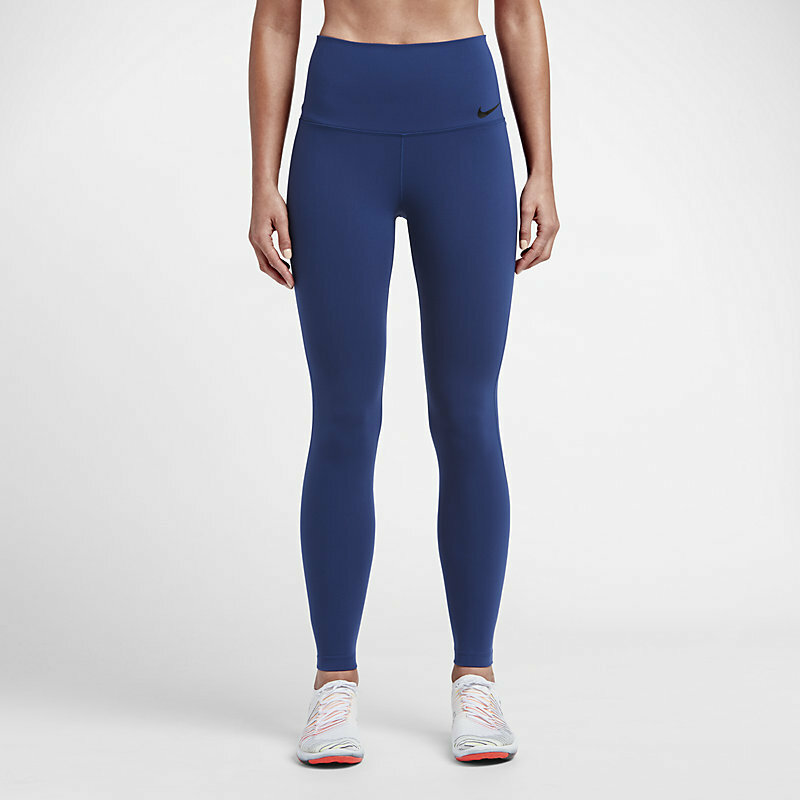 When it comes to leggings I love mine high waisted, full length and a thicker material. There is no use in wearing leggings that will go see through when you are squatting. Plus I love the support of a high waist and full length leg. 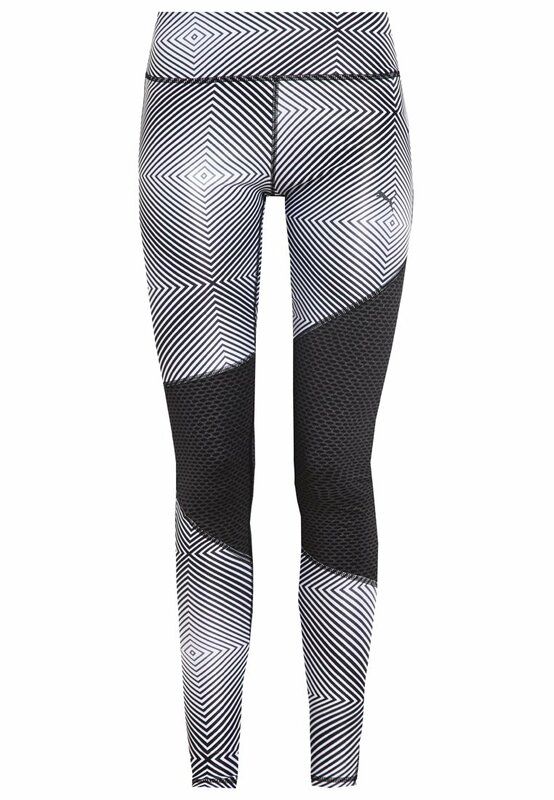 I usually go for grey/black and mesh is always welcome too, just like the LilyBod Zoe leggings in runway black. Little Pro Tip if you don't own grey leggings invest in a pair they will make your bum look incredible - trust me. 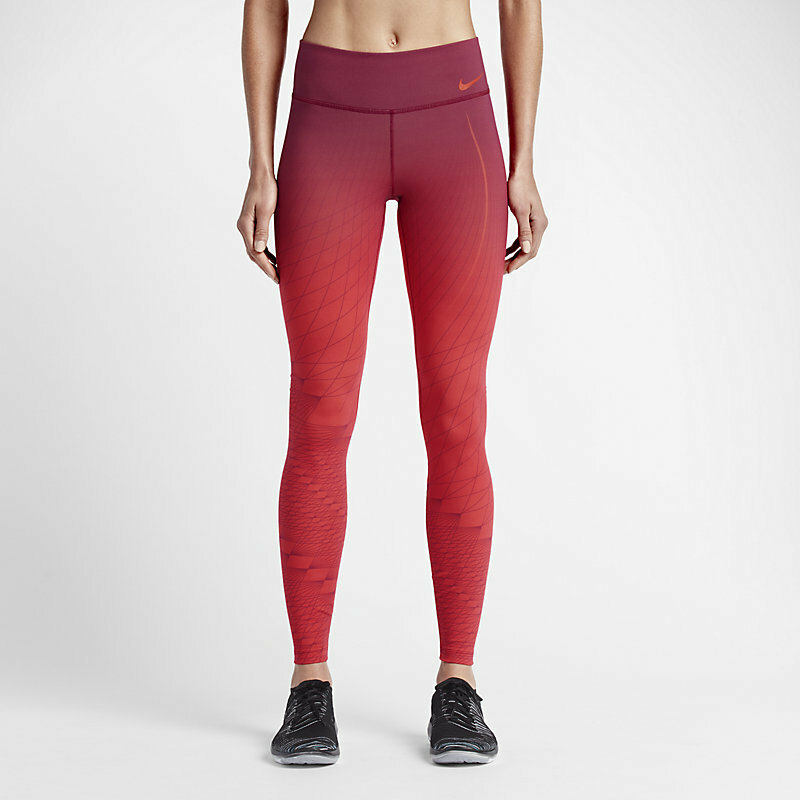 Here are some of my current obsessions, the Nike Legendary leggings are probably one of my all time favourites - so much support! And finally, my "least" favourite are the tops. I think the reason I'm not so interested in tank tops or workout tops in general is because they usually cover up my cute sports bra I have invested in, haha. 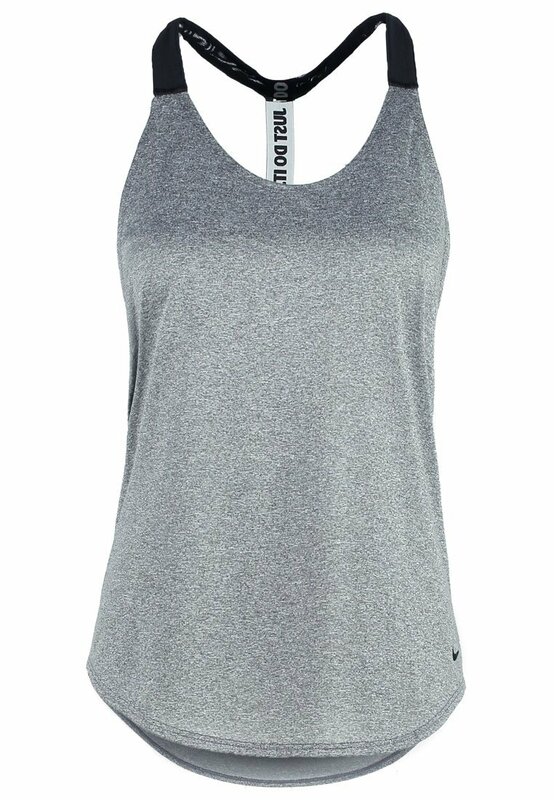 So when it comes to workout tops I like mine white/ light grey with a cut out back or side so that I can show off my cute sports bra, because otherwise - What is the point? 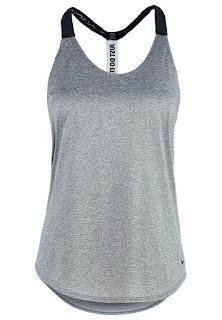 Just like this white Ivy Park vest or the classic Nike performance vest which is one of my staples. So those were some of my faves. I was skeptical since I couldn't feel the leggings but after reading good reviews I figured why not! 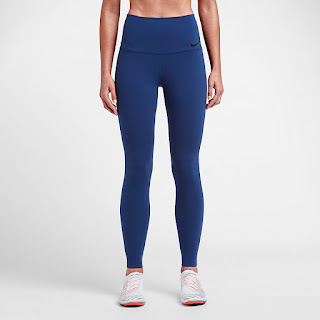 So thick and Sooo comfy, truly best workout clothes! Even better material then my Nike leggings! Go a size smaller though.